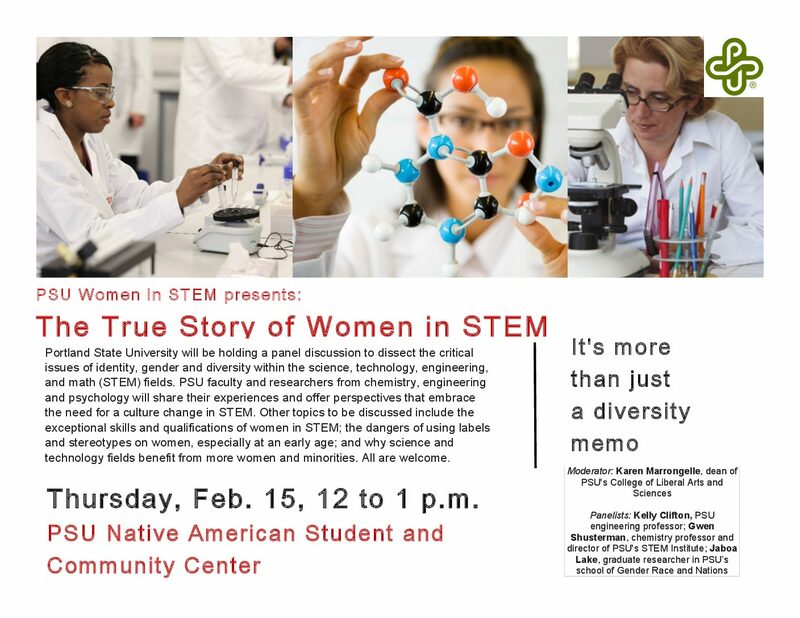 I’m pleased to participate in this panel discussion to dissect the critical issues of identity, gender and diversity within the science, technology, engineering, and math (STEM) fields. 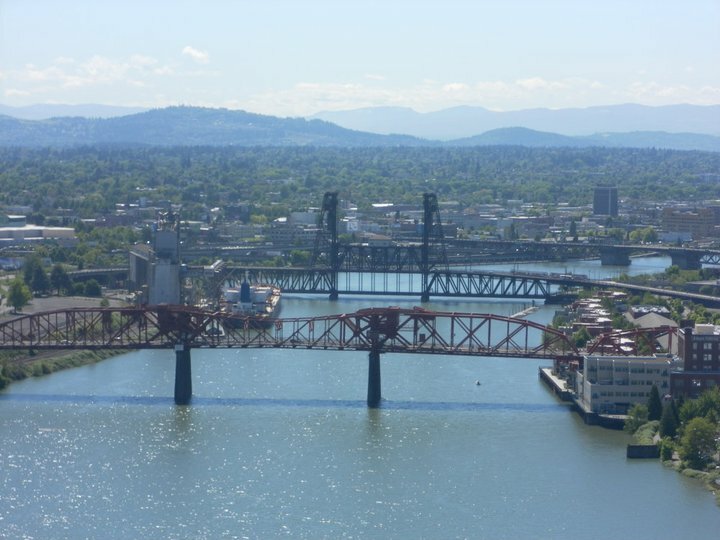 Portland State University faculty and researchers from chemistry, engineering and psychology will share their experiences and offer perspectives that embrace the need for a culture change in STEM. Other topics to be discussed include the exceptional skills and qualifications of women in STEM; the dangers of using labels and stereotypes on women, especially at an early age; and why science and technology fields benefit from more women and minorities. All are welcome.